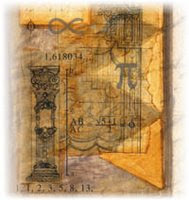 GPS collaborator depicted in beautiful artwork, continues Cosmos. Gladys West, a mathematician who solved many of the problems involved in GPS development. This portrait, available as a free downloadable poster, is one of series commissioned and developed by A Mighty Girl, a resource site dedicated to fostering material aimed at empowering women of all ages to pursue career and life goals. 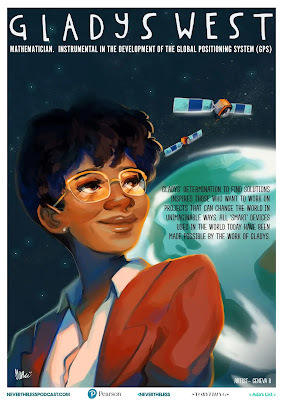 The full collection of posters celebrating women role models in science, technology and maths can be found here.